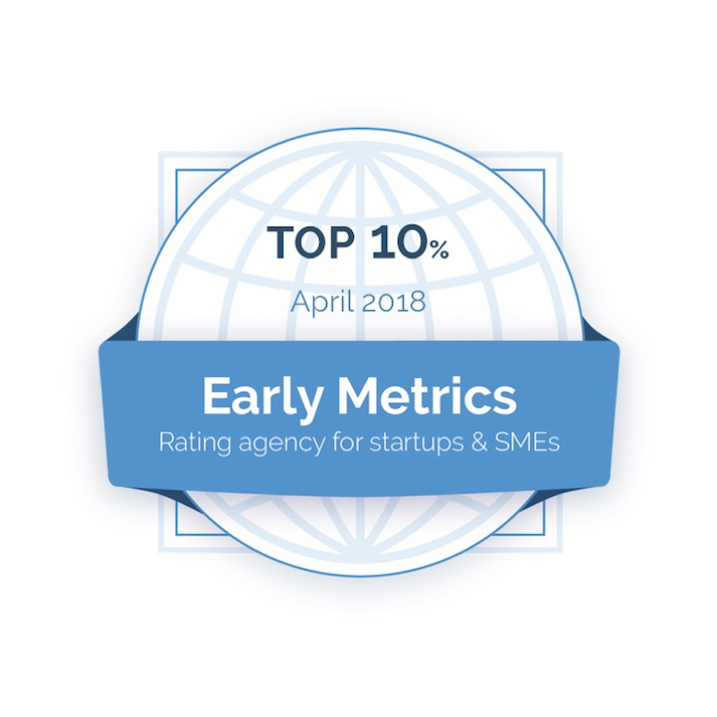 At OKAST & FlameFy, we have decided to evaluate our company by experts in start-up rating: Early Metrics. This agency assesses company’s growth potential using over 50 criteria based on 3 pillars: founders and management, project and technology, ecosystem and market. All these criteria are analysed in detail: the company’s balance sheets, interview with members of the management team, employees, etc. to offer a rating as close as possible to reality. We received 81 points out of 100, a ranking in the top 10%. An immense pride for the whole OKAST & Flamefy team which is rewarded by its work. In addition to this result, we are launching 3 new OTT platforms in the coming weeks, stay tuned to learn more! We continue to develop the best tools to help you to launch the most efficient and intelligent streaming platform or VOD site, thanks to OKAST robust infrastructure and FlameFy’s artificial intelligence and data-driven audience management.